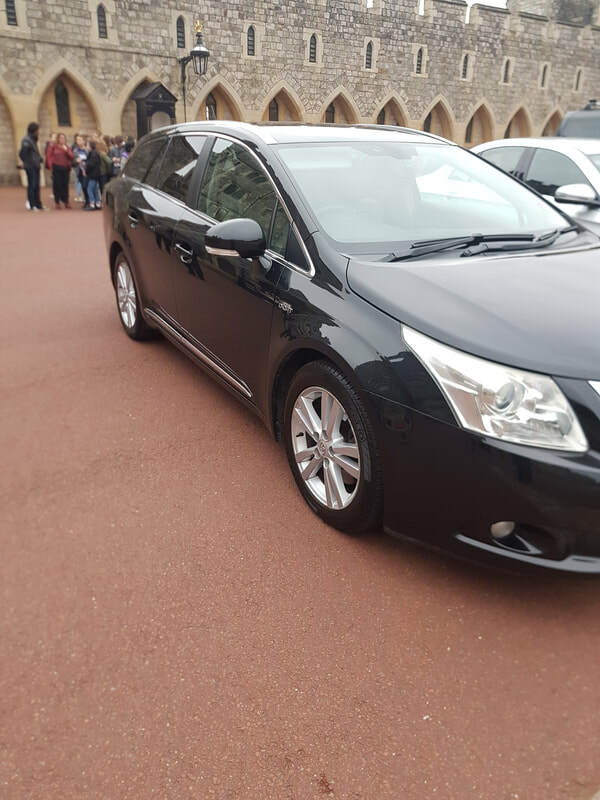 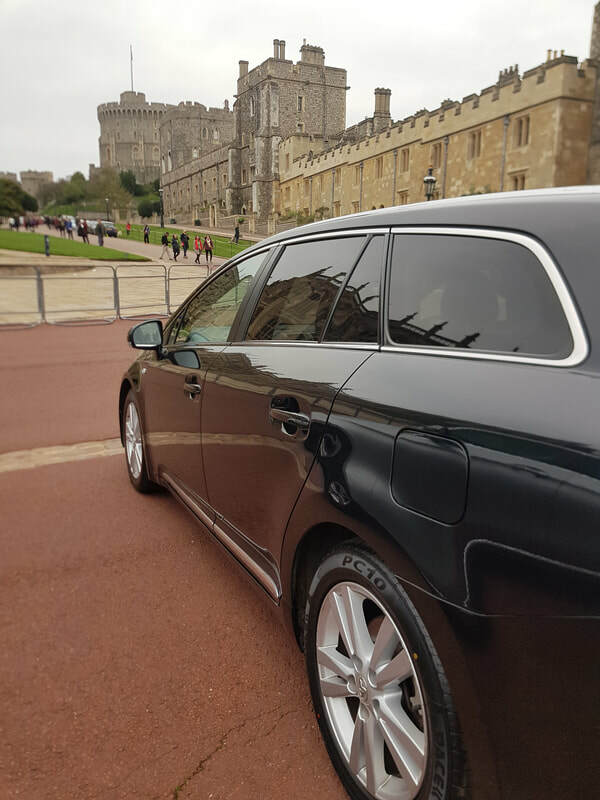 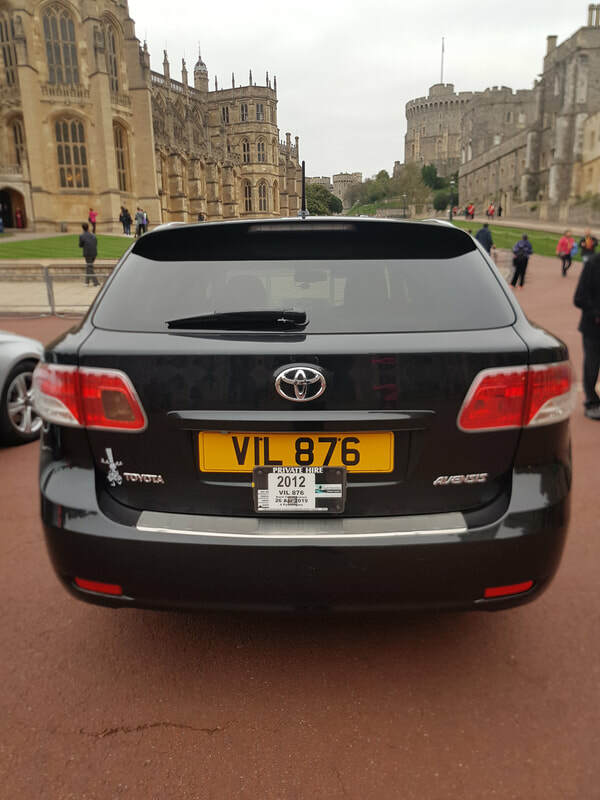 Wise Choice Cars premium private hire taxis in Henley on Thames had a very important VIP client to transport to and from Windsor Castle which involved special clearance to access the grounds of this fabulous landmark. 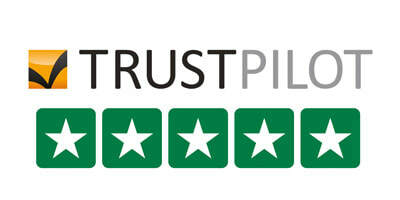 Today we have been ranked 7th in the UK for Driving services by Trustpilot and our customer 5 star reviews. 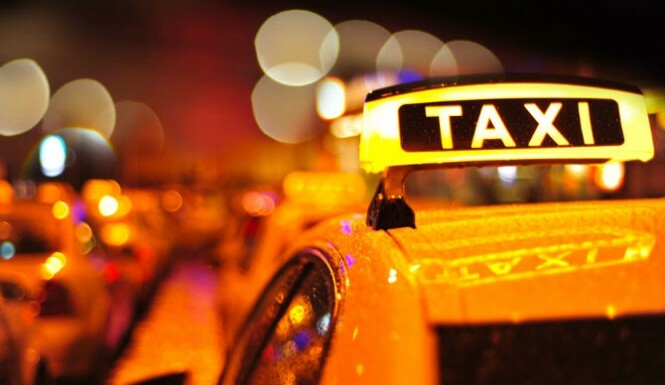 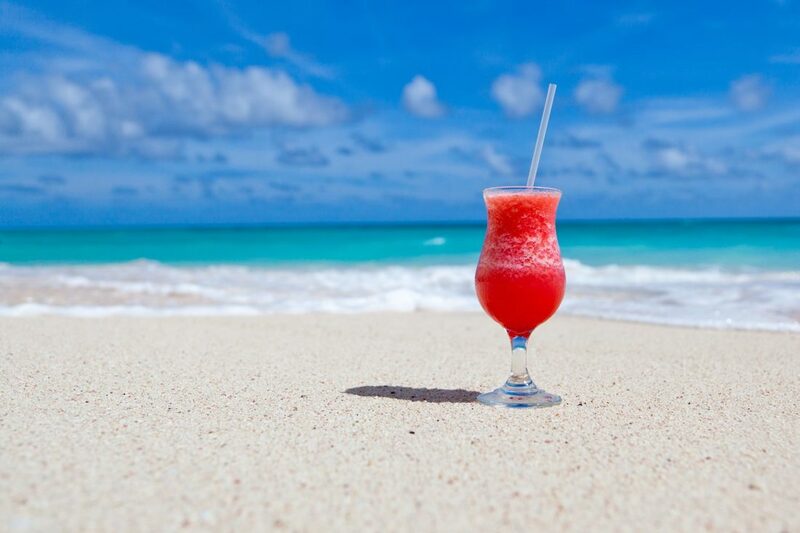 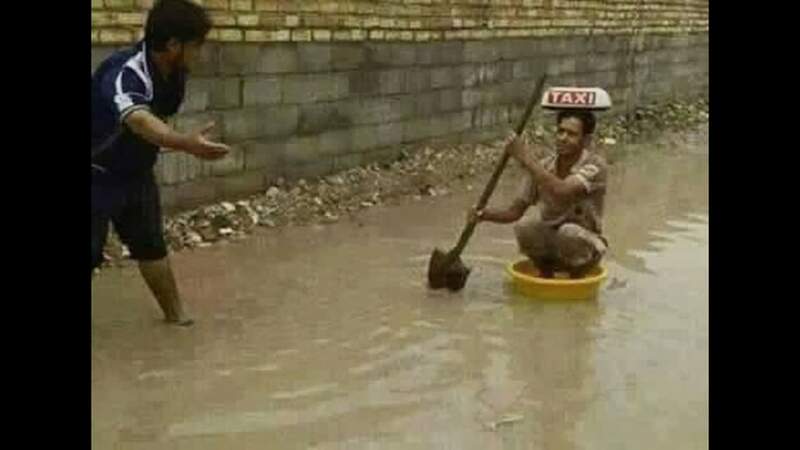 We always strive to provide a 5 star reliable and safe mode of transport for all our clients whether human or animal. 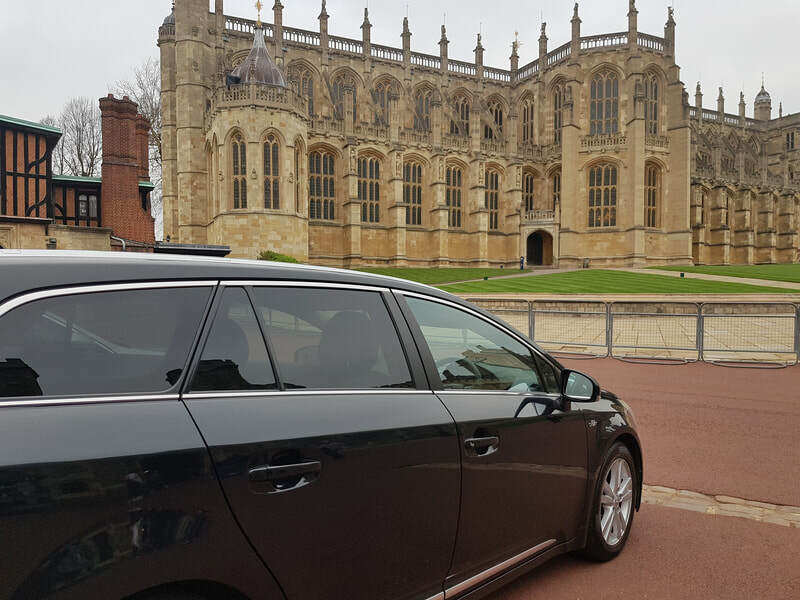 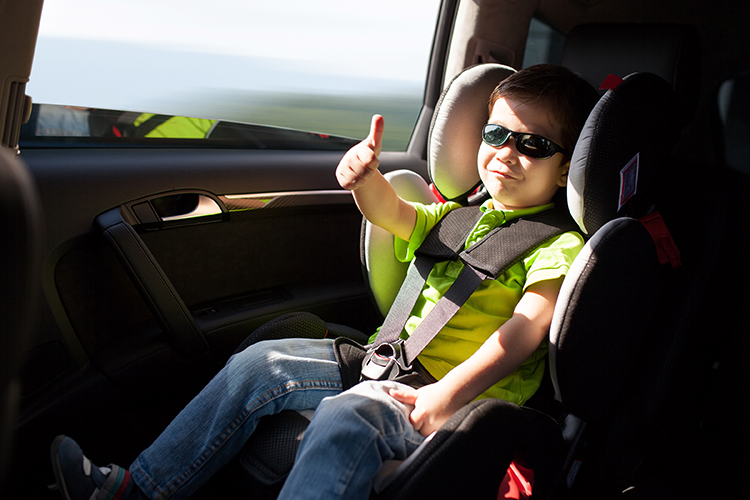 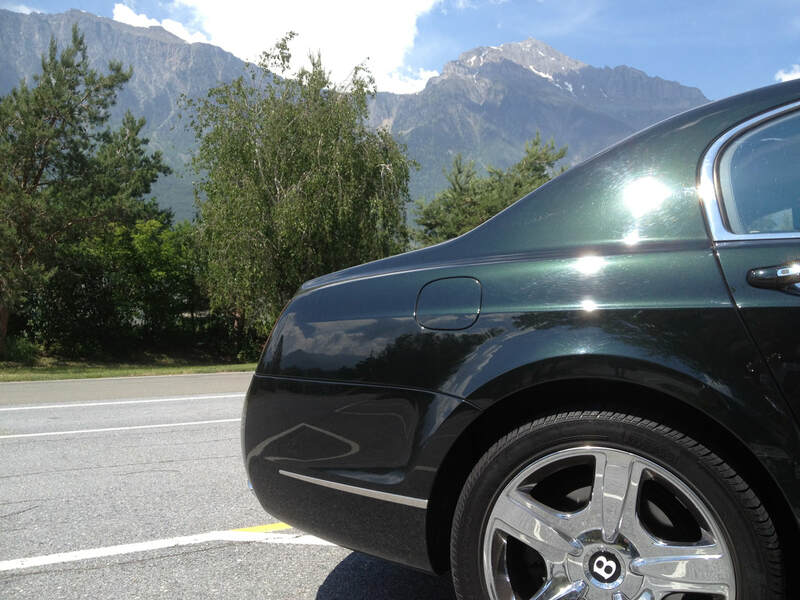 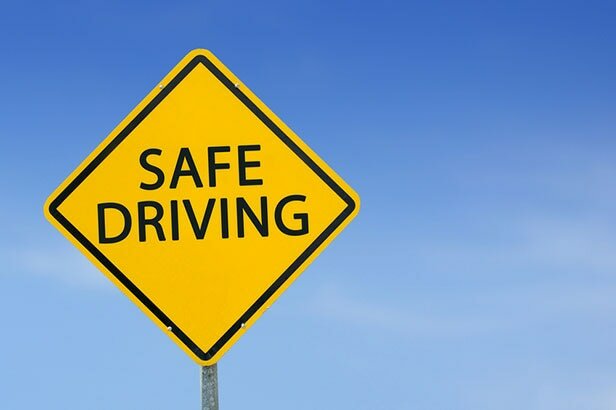 Wise Choice Cars in Henley On Thames can provide safe and reliable transport for your children during the school holidays, with advanced and lady drivers all of which are advanced CRB checked, Disability Awareness trained and can also provide a chaperone service to kids camps, parties and other events.